Does it get any better than summertime in the Milwaukee area? I don't think so. Between the great weather and the summer festivals, it is a wonderful time to be a Milwaukeean. Even better is the fact that Summerfest 2012 is just around the corner and so is the beginning of Alpine Valley's concert lineup. 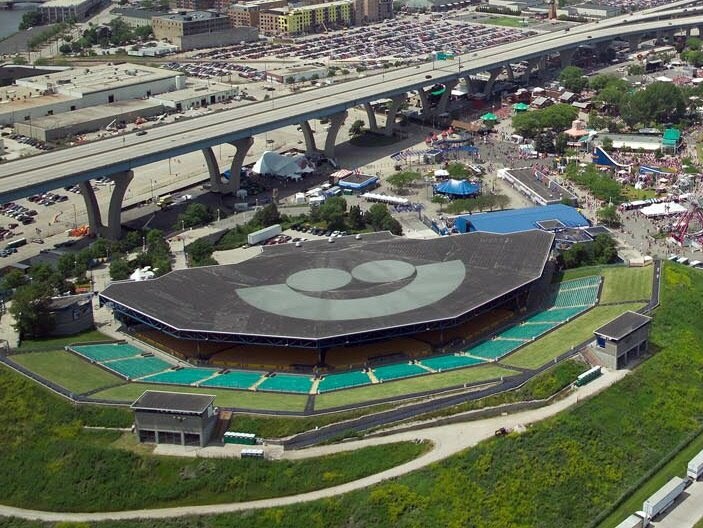 Summerfest kicks off on Wednesday, June 27th and Phish performs at Alpine Valley on Saturday, June 30th and Sunday, July 1st. Ticket King Milwaukee is here to help you find great Summerfest tickets and Alpine Valley tickets. The Dave Matthews Band will perform at Alpine Valley the following weekend, the same nights that Big Time Rush and Aerosmith headline the Marcus Amphitheater at Summerfest. 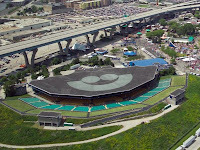 It's tough to pick between the Summerfest 2012 lineup and the Alpine Valley concert lineup, but I guess that's the price we have to pay when we live so close to so many great outdoor concert venues. Whatever you decide, I hope you enjoy all that our great outdoor music venues have to offer!